Presently, the deposit base (both retail and bulk) of the SFB stood at Rs 4000 crore. 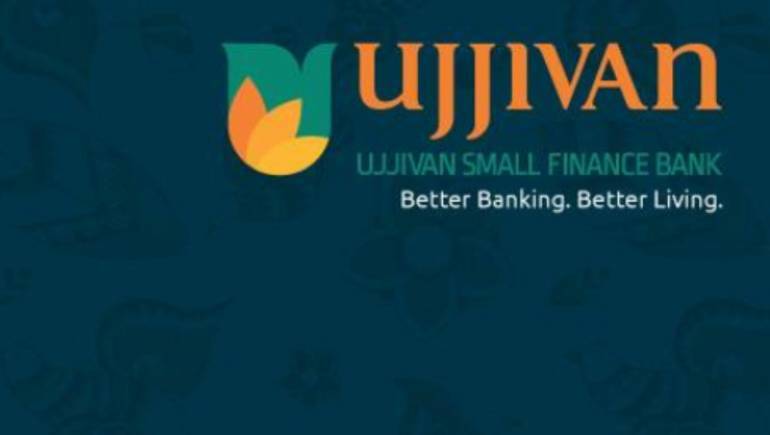 Ujjivan Small Finance Bank (SFB), a subsidiary of the listed entity Ujjivan Financial Services, was eyeing a deposit base of Rs 6000 crore by the end of the current financial year, its CEO Samit Ghosh said on November 2. Presently, the deposit base (both retail and bulk) of the SFB stood at Rs 4000 crore. Ghosh said that bulk deposits were solicited from FIs, cooperative banks, schools, trusts and trade associations. "After starting small finance banking operations almost two years back, we are having now 400 bank branches, both urban and rural. This will go up to 500 by the year end," Ghosh told reporters. He said that demonetisation had impacted performance in the last two years quite significantly. "We have now surpassed that situation and the last two quarters of the current fiscal witnessed moderate growth," he added. From this quarter, average monthly disbursements would around Rs 1000 crore, he said, adding the SFB would roll out personal and two-wheeler loans. To a query, he said that the SFB, also engaged in micro-financing activity, would have to get listed within three years of start of operations. The deadline for this falls on January 2020, he said. "Ujjivan and three other SFBs had approached the RBI to allow reverse merger of the holding companies with the banks. But that was turned down", he said. Ghosh said, "Now we are exploring the options of whether to go for a rights issue, a small public issue or transfer of bank shares to the holding company." The promoters' holding in the SFB would have to come down to 40 percent within five years of start of operations, as per RBI guidelines, he stated. Ujjivan SFB would also apply for the universal banking license when eligible, he said.